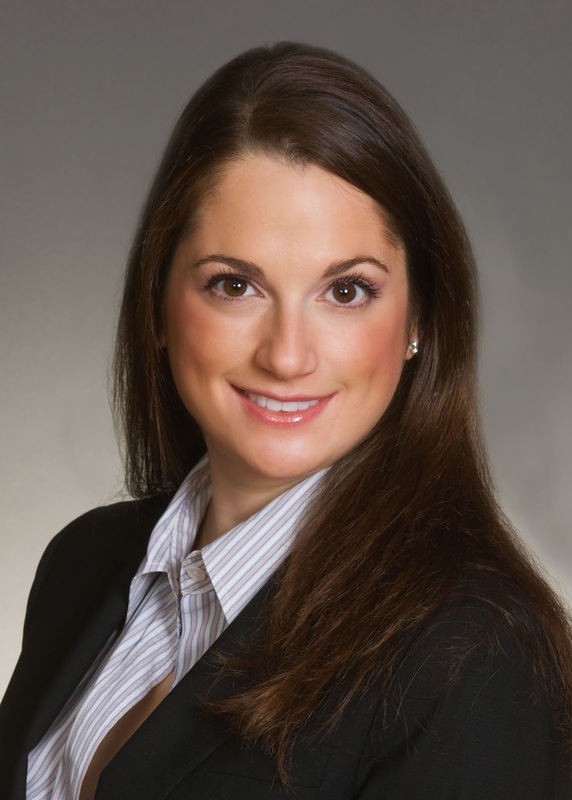 Home » new hires and promotions , South Florida » NEW ASSOCIATES JOIN KAYE BENDER REMBAUM, P.L. NEW ASSOCIATES JOIN KAYE BENDER REMBAUM, P.L. SOUTH FLORIDA – South Florida community association law firm Kaye Bender Rembaum, P.L. has added Evelyn Greenstone and Jeffrey Green to its legal team. Greenstone has four years of legal experience practicing criminal and civil litigation. Following law school she was an Assistant State Attorney in the 17th Judicial Circuit Court, in and for Broward County, before transitioning to civil litigation where she handled property damage and consumer collection claims. 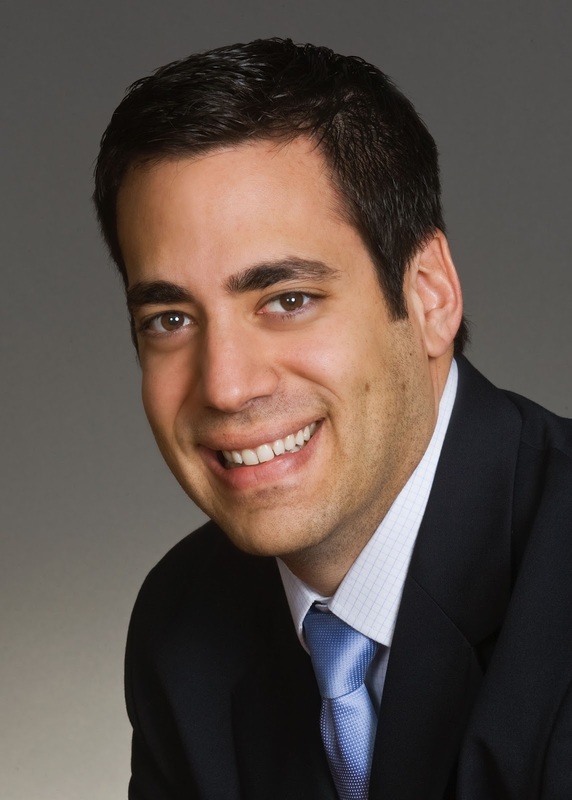 A resident of Fort Lauderdale, Greenstone will focus on community association litigation and covenant enforcement. She received her Juris Doctor from Stetson University College of Law and a B.S. in Psychology and a minor in legal studies from Trinity College in Hartford, Conn.
A resident of Boca Raton, Green has five years of litigation experience representing a variety of clients in construction disputes, business law, real property disputes, contracts, torts and other commercial litigation matters. He will represent community associations in the areas of covenant enforcement, commercial litigation and construction litigation. Green received his Juris Doctor from University of Florida Levin College of Law, with honors, and a B.A. in Political Science and a minor in classics also from University of Florida.